However Improbable: "It's got two fronts, John. Why has it got two fronts?" "It's got two fronts, John. Why has it got two fronts?" Sometimes one hears of a book for years and years without picking it up.This happened to me. 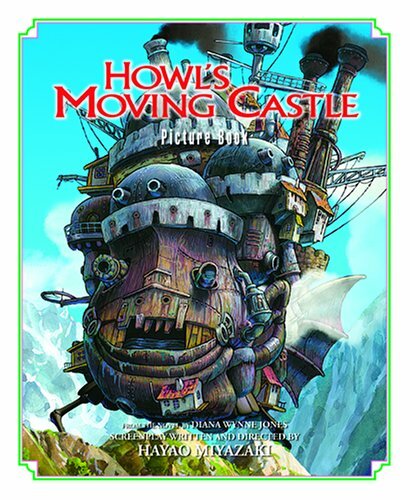 I heard many people mention Howl's Moving Castle but never read it. Now I am disappointed because I missed out for years on a great adventure. For those of you who have yet to read the book or see the movie (I've not seen it - yet) it is the story about a girl named Sophie. Sophie is the oldest of three girls and in the land she lives in this means she destined - basically - to a dull, normal life. Yet, this changes the day The Witch of the Waste comes into the hat shoppe where she works and turns her into an old woman. Not sure what to do or whom to turn to for help, Sophie hobbles off and soon comes upon Wizard Howl's moving castle. As a girl, Sophie feared Howl who supposedly captured young girls and ate their hearts. Now, however, she's an old woman and simply invites herself into the castle. Inside, she meets Calficer - a fire demon who says he will help Sophie if she helps him. She also meets Michael, Howl's apprentice, and Howl himself who is much different then she heard. 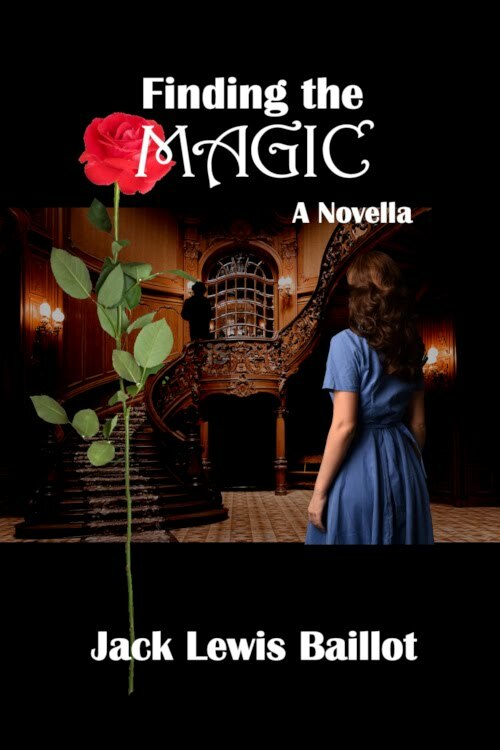 Since there is hope her curse will be lifted if she stays, Sophie moves into the castle and begins to clean everything. In doing so she annoys everyone, but especially Howl, and is rather forced to join in many of his mad schemes. One such scheme is his attempt to get out of finding a lost prince, but not all is as it seems - especially Howl. Michael is cowardly, but he's devoted to Howl. He's also scared of Sophie when she gets into a temper - but everyone should be scared of her at such times. Howl is, in my opinion, the best. He's dashing and knows it. He's prideful, something of a big baby, a coward, dodges out of every uncomfortable thing he can, and can sulk better then anyone alive. And yet, under all that, he's fearless and willing to do anything for those he loves. Part of the time I wanted to slap him, the other part I wished to hug him. And he won me over just like every girl he ever set out to win. Lastly I loved the ending! BEST fairy tale ending I've ever read! I should add something witty now, but after being around Howl...I mean, how can I compete with that? (Everyone who has read the book - or seen the movie - knows what I mean.) So I will close with this. Quote is from Sherlock, series two. Wherein he is trying to figure out what is up with his deer stalker hat. Yep, one of the best scenes in the whole series. Ooooo I really want to read that book now! I'm not really reading anything right now (what I am reading will be finished soon - except The Two Towers, I'm about ready to give up on that) so I'm going to put it on hold at my library! I'm planning on making some Star Trek Red Shirt cookies sometime this week. All the stuff is sitting on my counter, waiting to be baked. Hee hee. I'll definitely take pictures! I don't watch Merlin (yet... xD). I'm trying to decide if I should or not. What do you think? 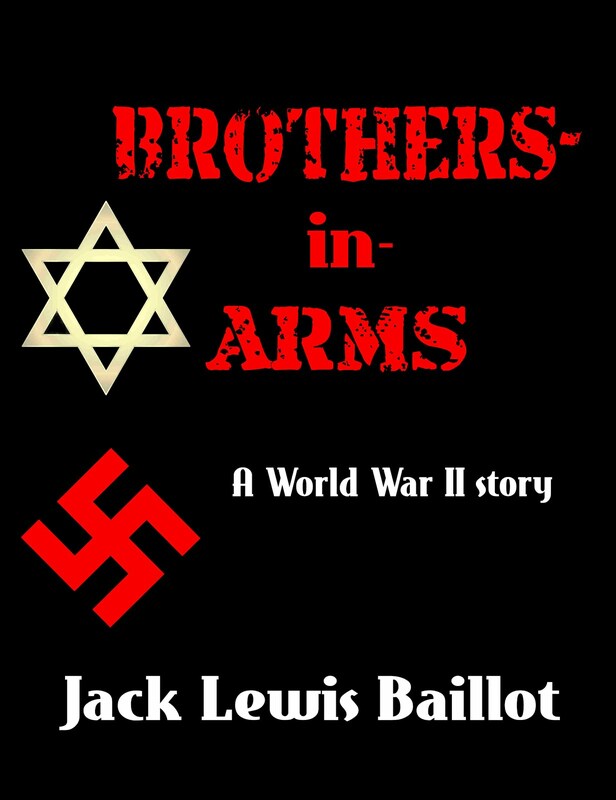 Your review really makes me want to read this one again...it's one of my favorites, and I think I love it a bit more each time I read it. (: maybe once I've finished all 959 pages of Les Misérables! Hmmm...and your question is a good one! I'd have to read the book once more to give you a good answer, but I think to find the answer you have to do a bit of interpretive reading between the lines. We're told that Howl is heartless, but if you really look at him, you can see that he can still feel. I think Sophie, in her own love for Howl, and in breaking the curse, was able to soften his heart and renew his ability to love. Again, not the best answer, buuuut...the movie also does a really good job of showing Howl's transformation, though I had to watch it a couple times to really understand what was happening. Hopefully you're able to get your hands on it someday! Haven't read the book, but I did see the movie. I just watched the movie and could not get past the fact that he wore GREEN *DANGLE* EARRINGS!!! That and the fact my mom said he looked like a certain actress and then pulled up a picture of the actress standing in the EXACT SAME POSE Howl was standing didn't help. On the whole, in the movie I thought he was a bit too...oily and...well, girly. Sophie was awesome though! Ohh! 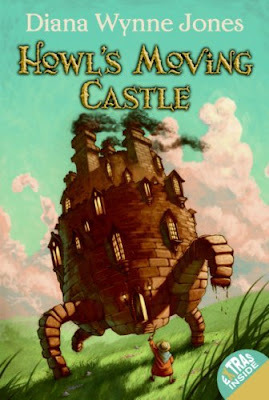 Howl's Moving Castle is a great book! All of Diana Wynne Jones' books are really good. They are quirky, creative, highly original, and the majority of them are so funny.I admire her writing style, and read her books both for the stories, and for the delight of seeing *how* she writes them. I LOVE Howl's Moving Castle. It's probably one of my favorites that she writes. That part at the end where Calcifer says that, "He really has quite a soft heart!" was perfect. I was instantly like, "Must. Own. This. Book. Must. Marry. Howl." hehehehe. It's a fantastically strange hat. I wore it through the grocery store. Actually, I feel the same way about Wynne Jones - I keep meaning to read her and still haven't gotten around to it. So thanks for the review! I'll add this one to my wishlist.